Well worth a close look, a very genuine and well maintained boat which the present owner has had since new but has now bought a camping car and the boat must go. She is in great order throughout and we are told ready to go any where. 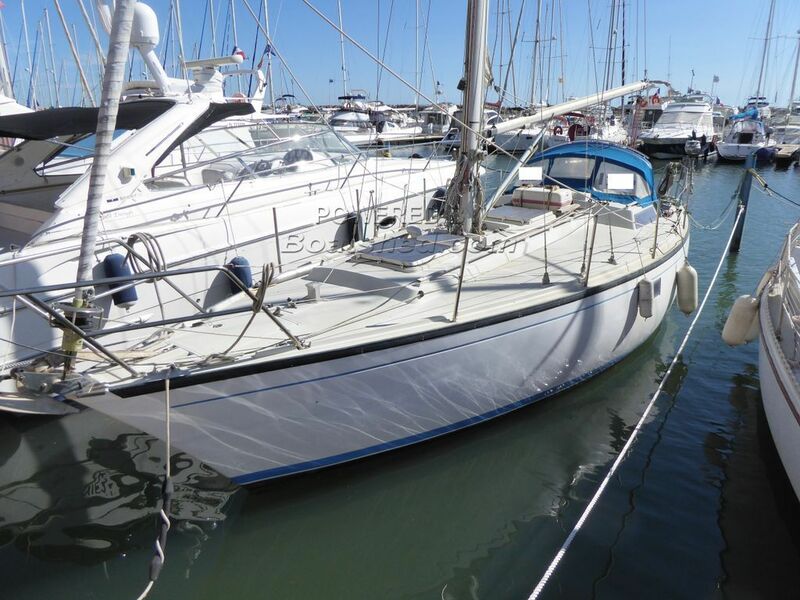 This Dufour 35 has been personally photographed and viewed by a representative of Boatshed Sud Med. Click here for contact details.